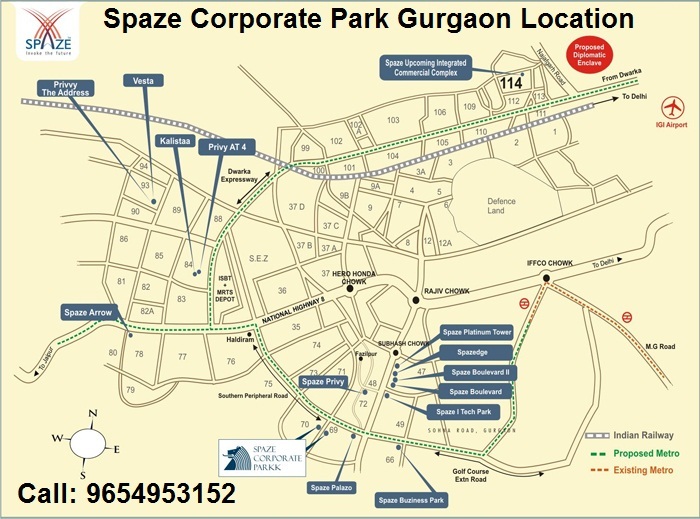 Spaze Corporate Parkk is a commercial project by Spaze builders in Gurgaon. 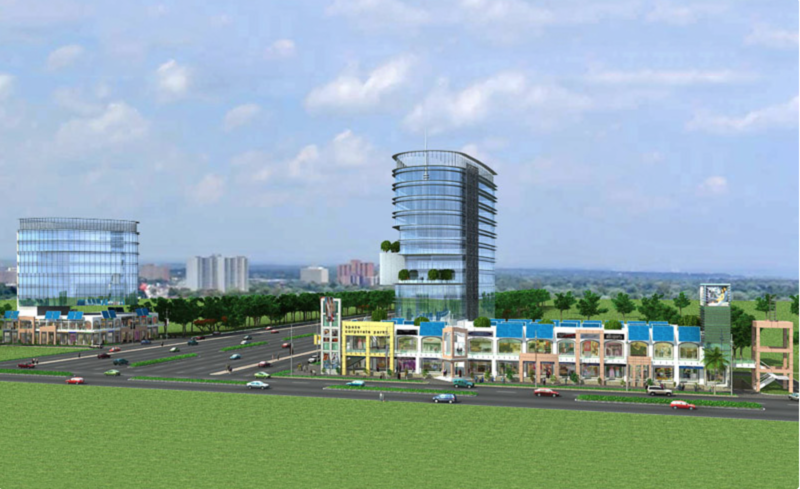 It is located in sector-69 adjacent to Golf course extension road. 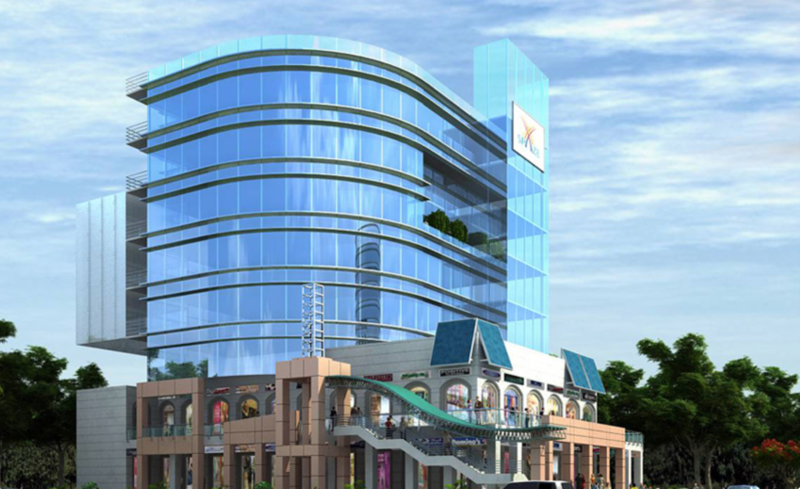 This commercial project in Gurgaon is an integrated commercial center with a blend of office and retail. 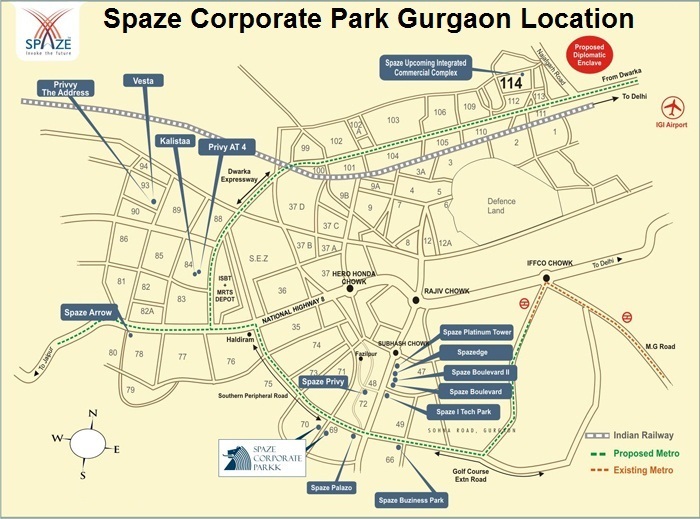 Spaze Corporate Parkk comprises of two independent Towers A & B, of G+12 & G+8 floors respectively, the project is equipped with contemporary and futuristic amenities. It offers a comprehensive solution to business and has sufficient provisions for leisure. The concept is to pamper the workaholic with fun, food and facilities. 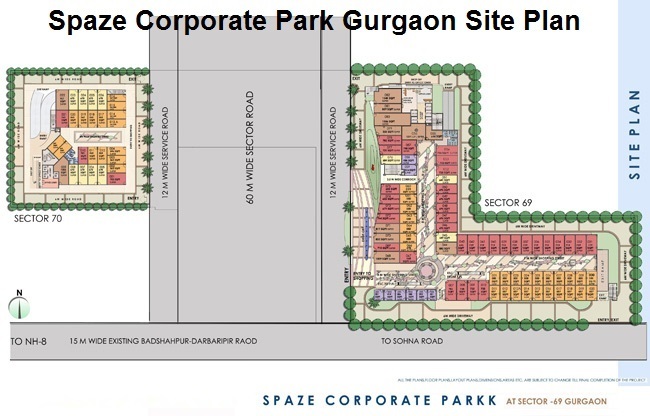 To compliment the need of ultra modern offices, Corporate Park is offering a large food court with options of high end fine dining in addition.